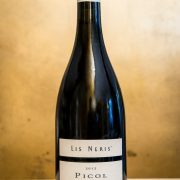 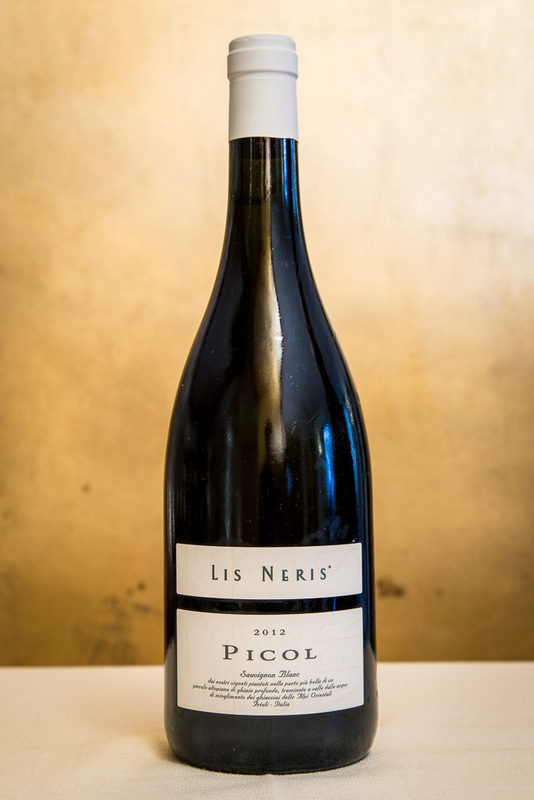 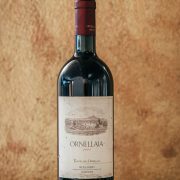 Il Piccolo Mondo Restaurant‘s wine cellar includes a wide wine selection that matches our chef’s culinary specialties. 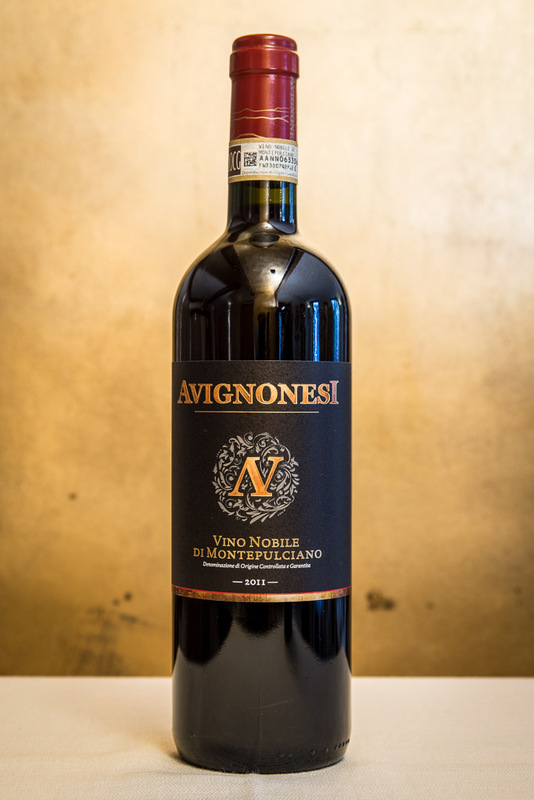 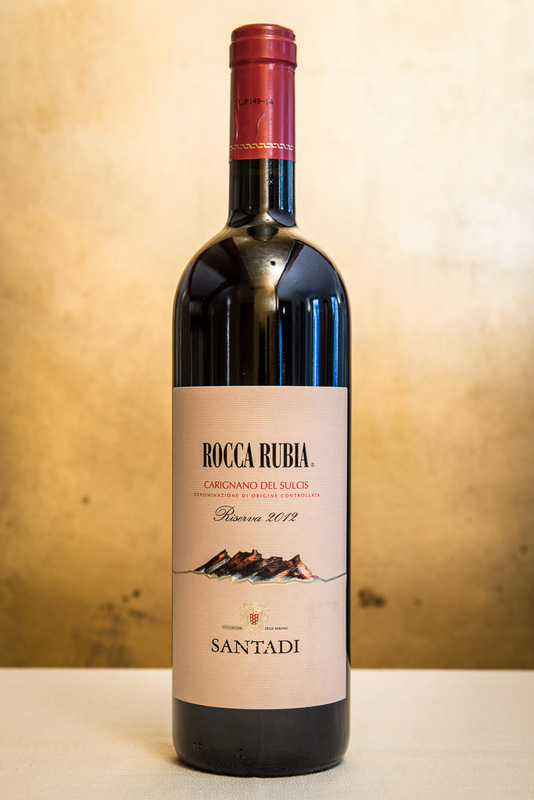 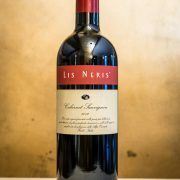 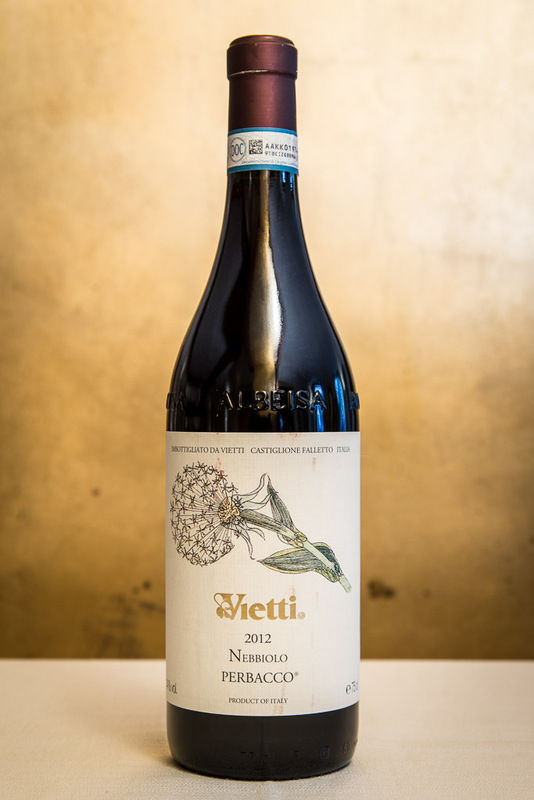 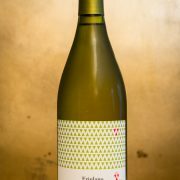 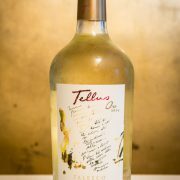 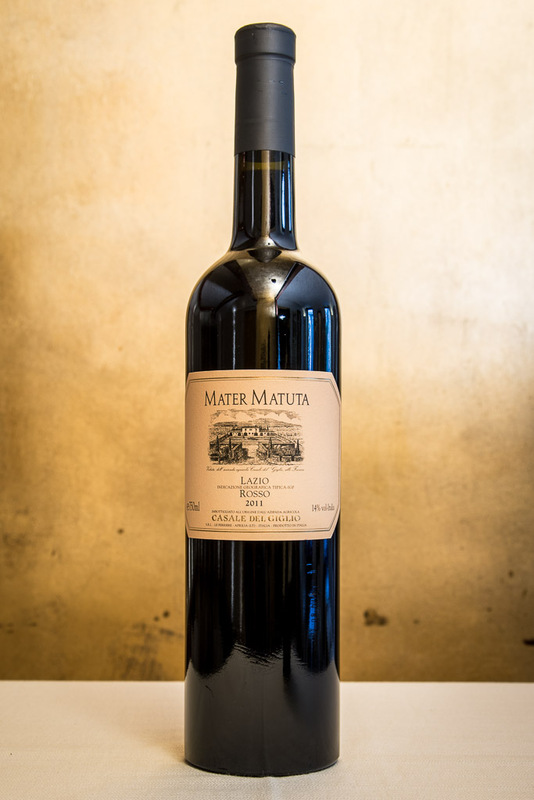 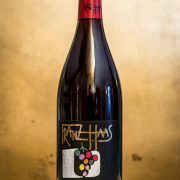 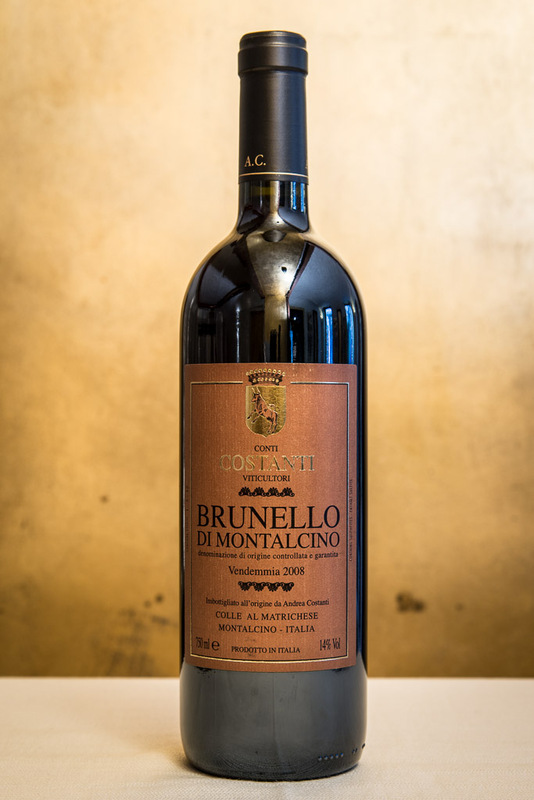 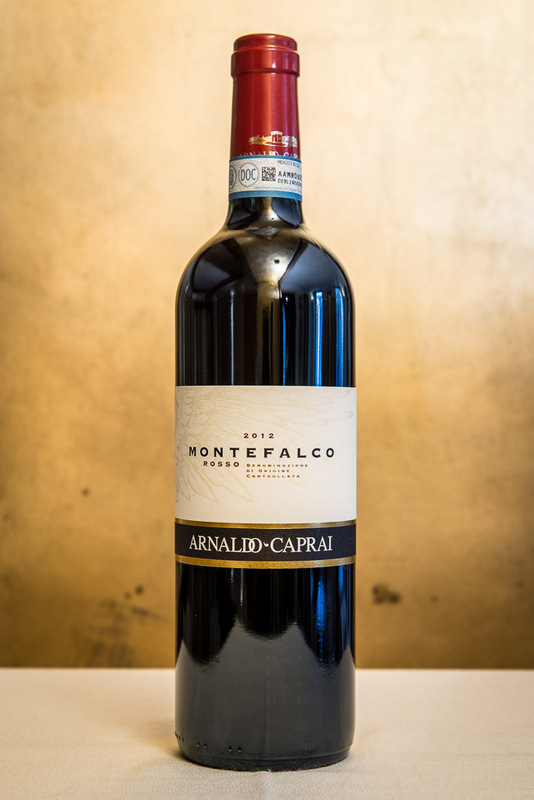 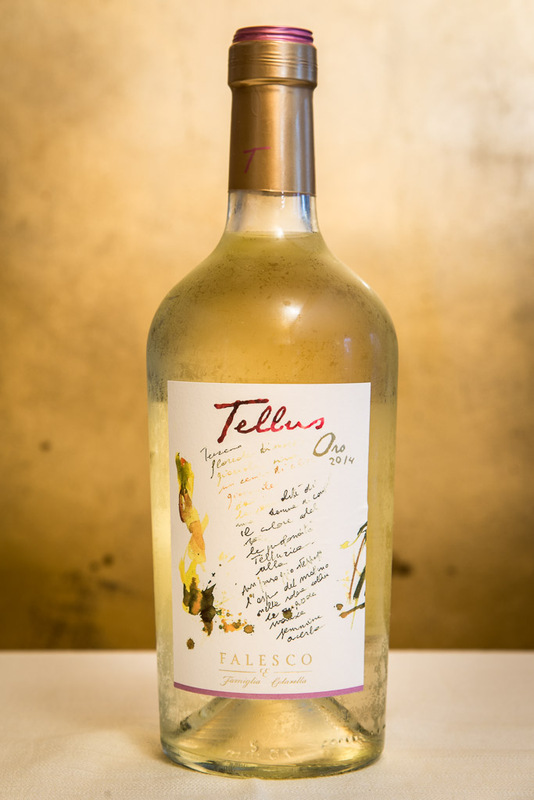 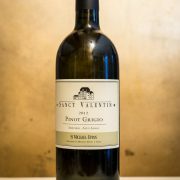 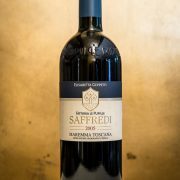 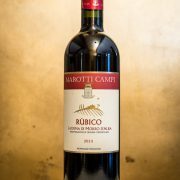 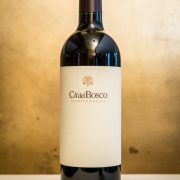 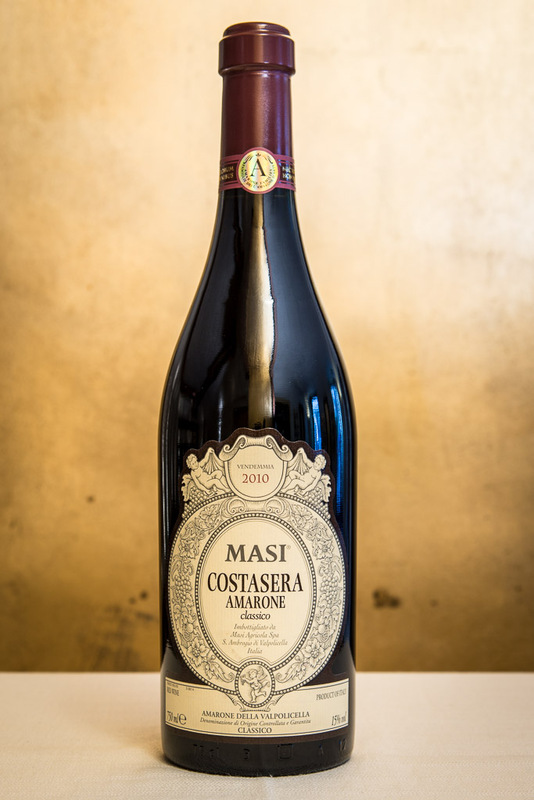 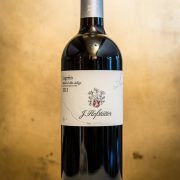 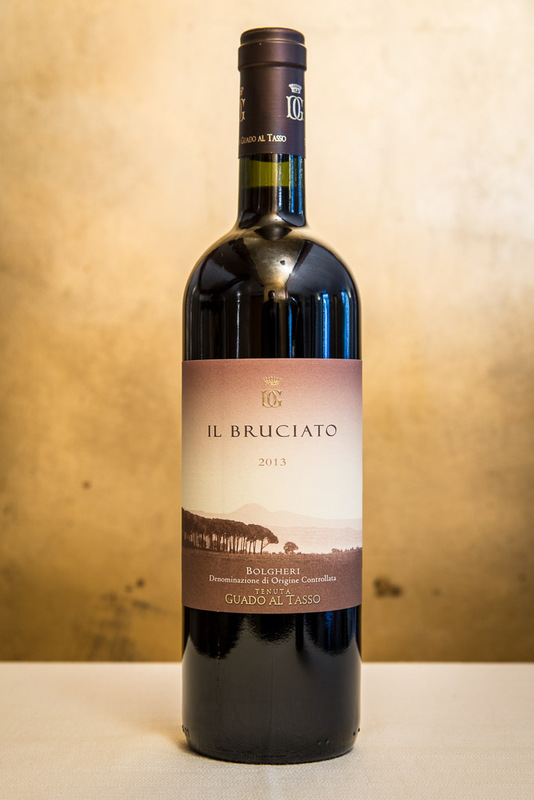 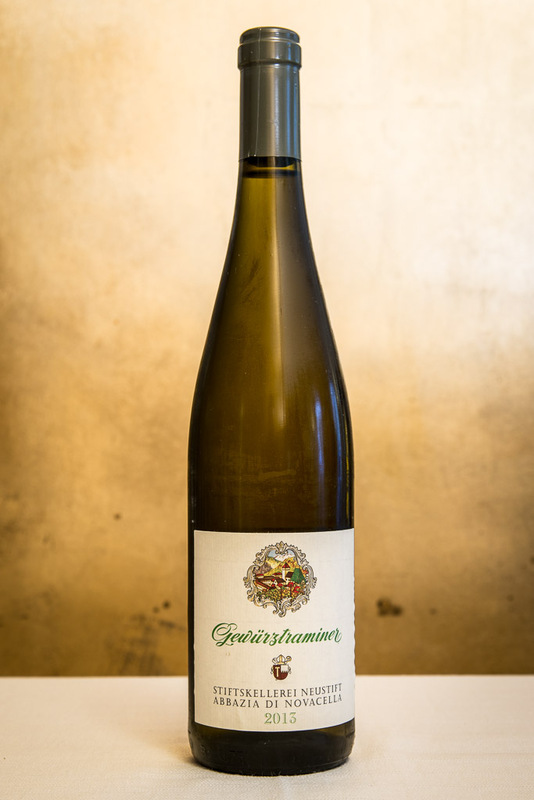 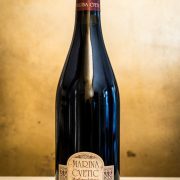 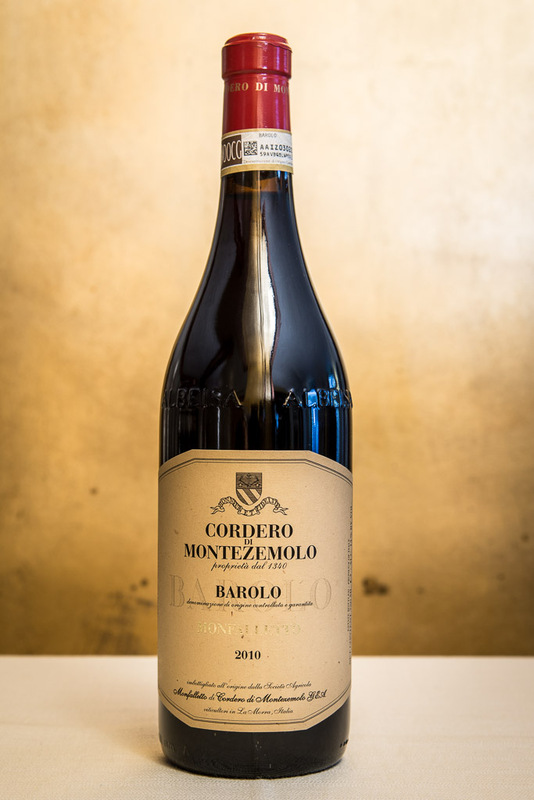 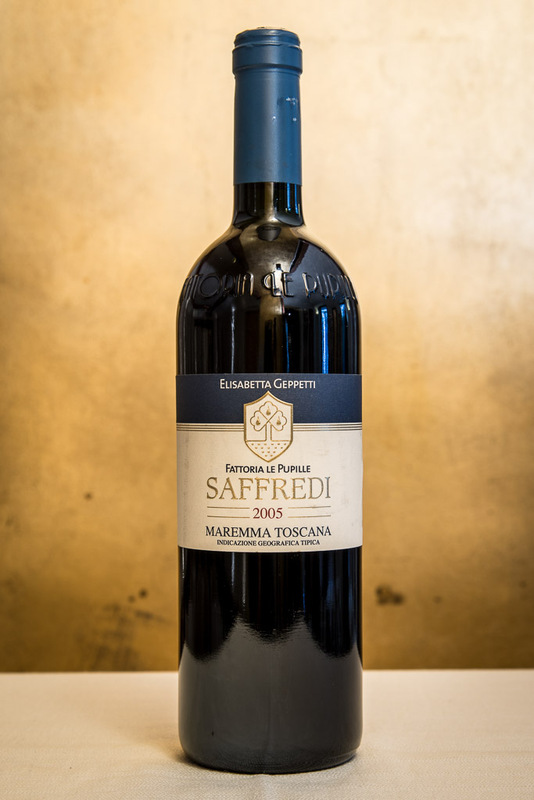 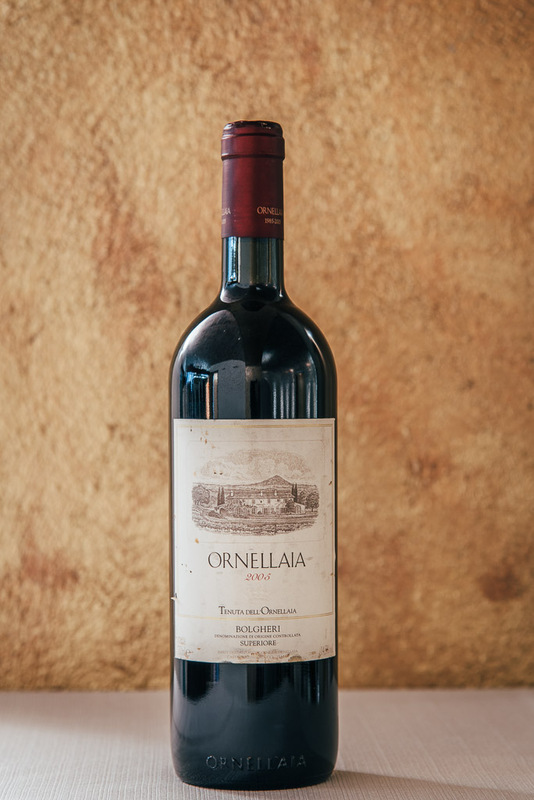 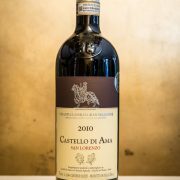 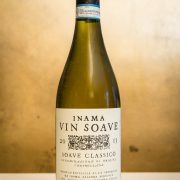 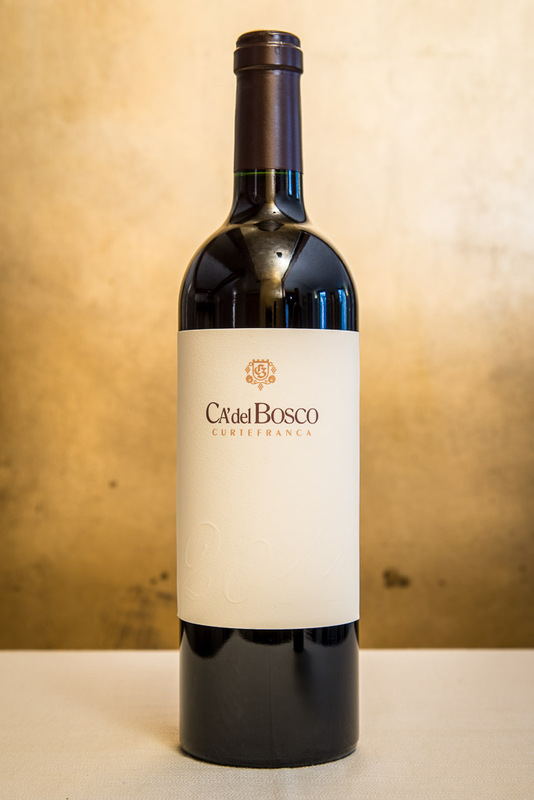 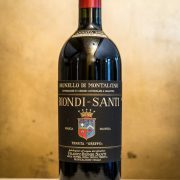 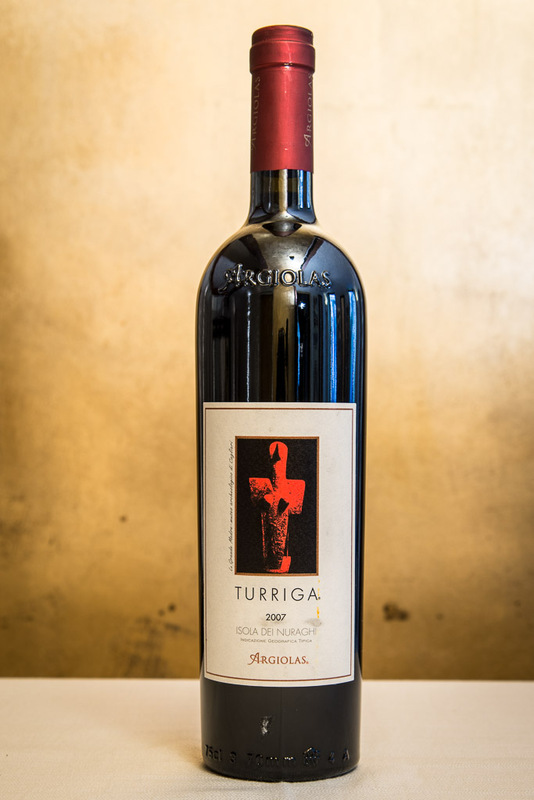 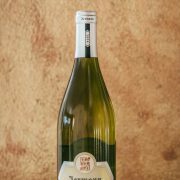 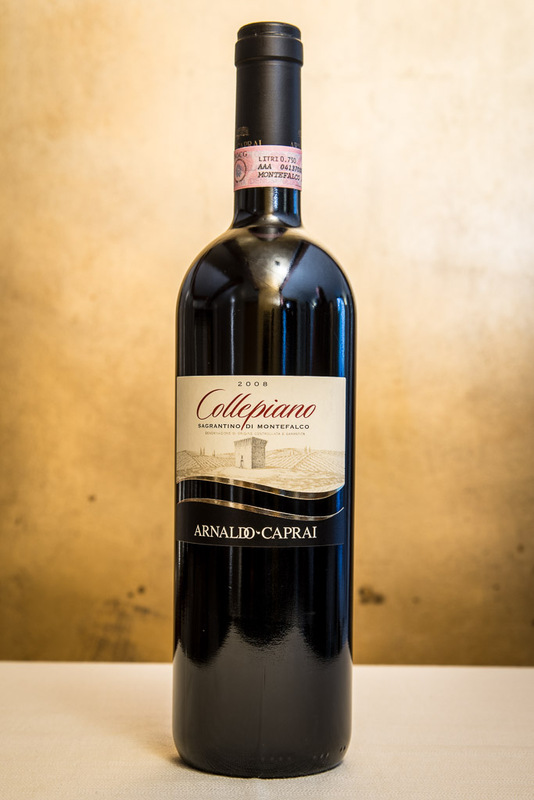 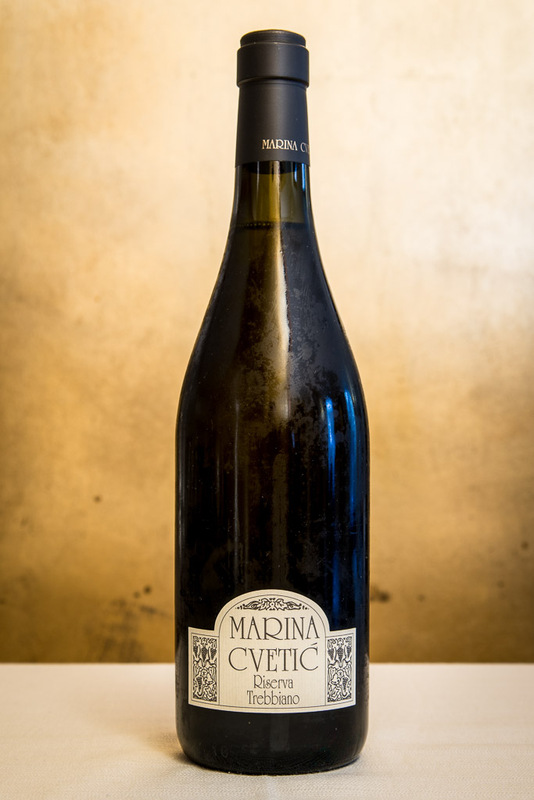 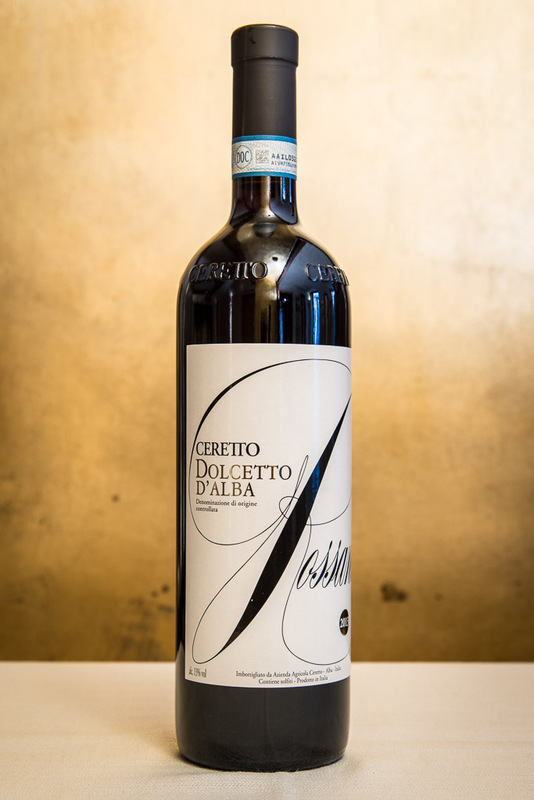 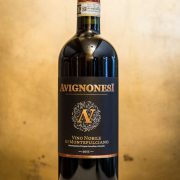 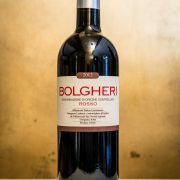 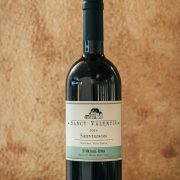 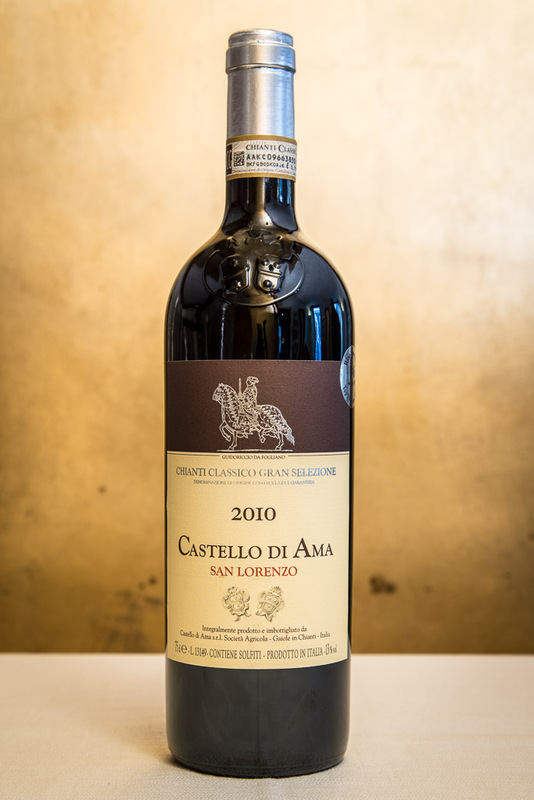 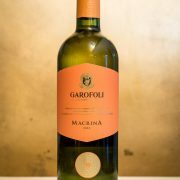 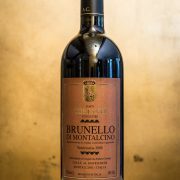 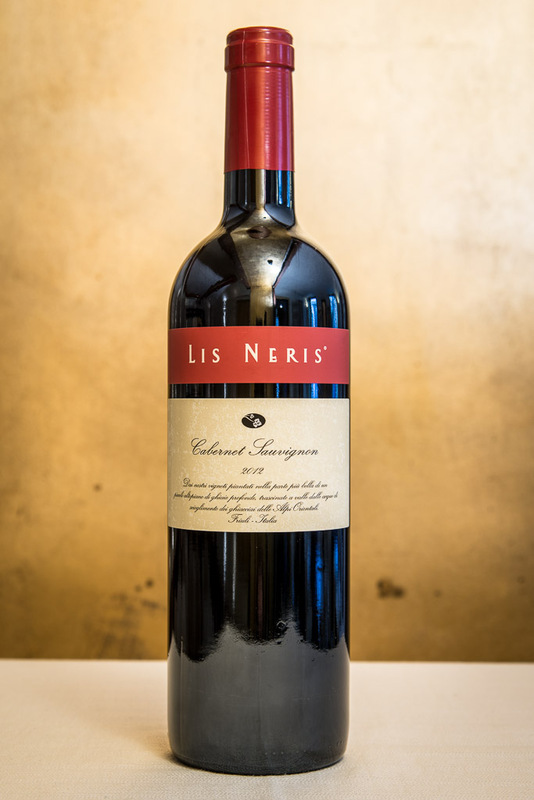 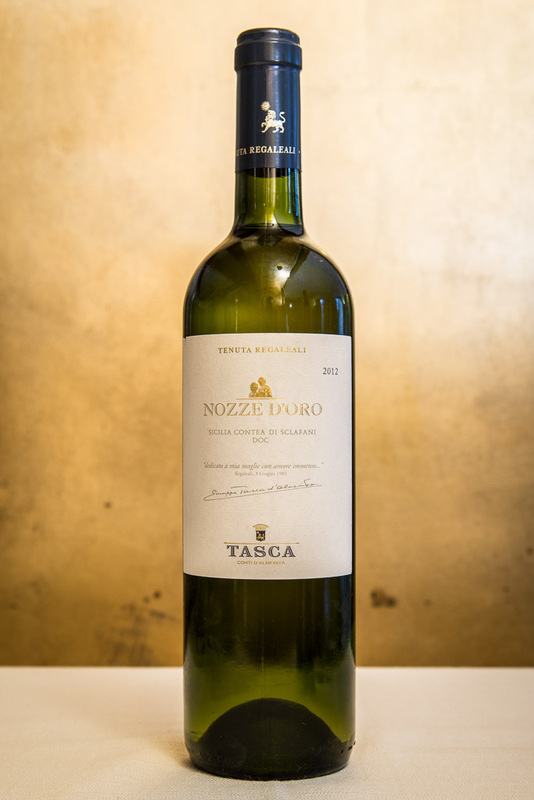 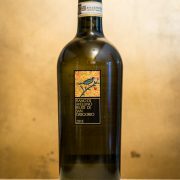 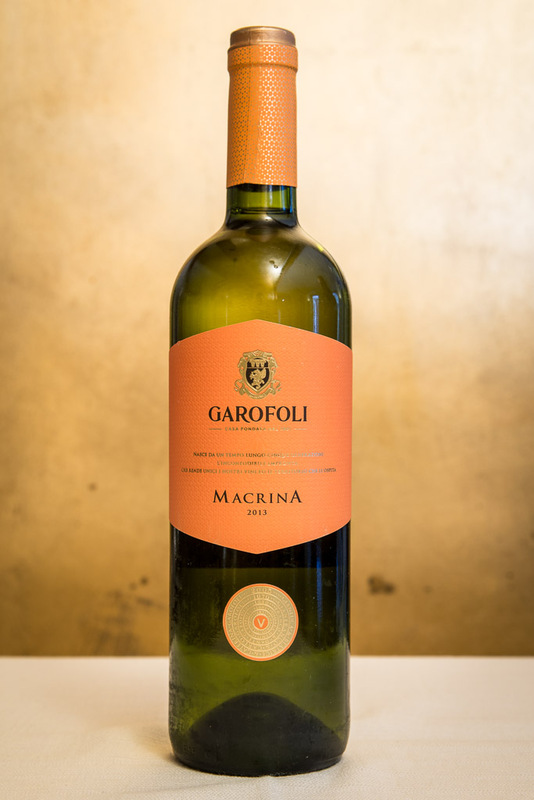 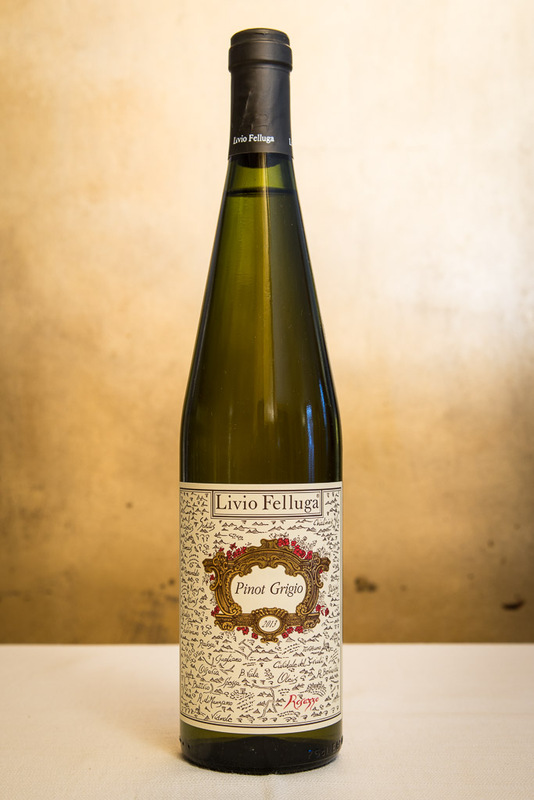 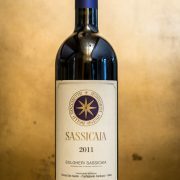 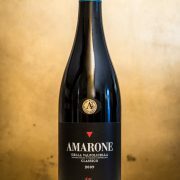 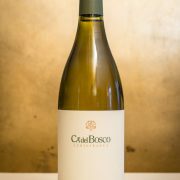 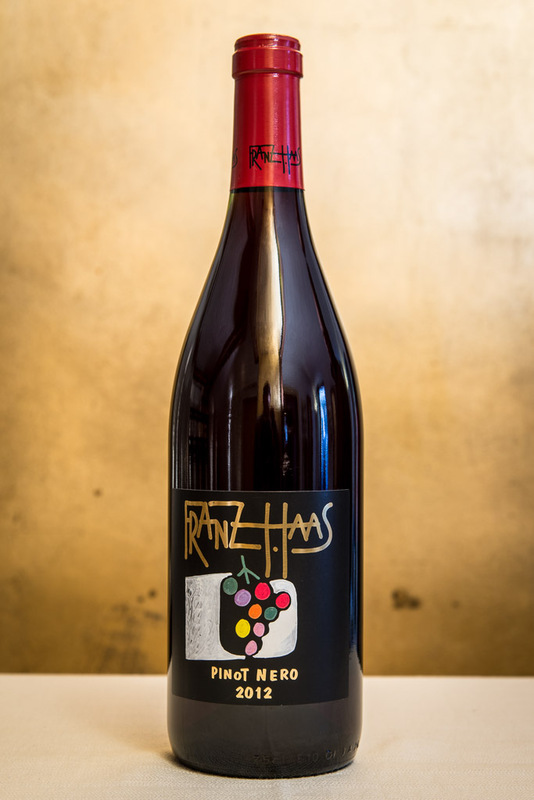 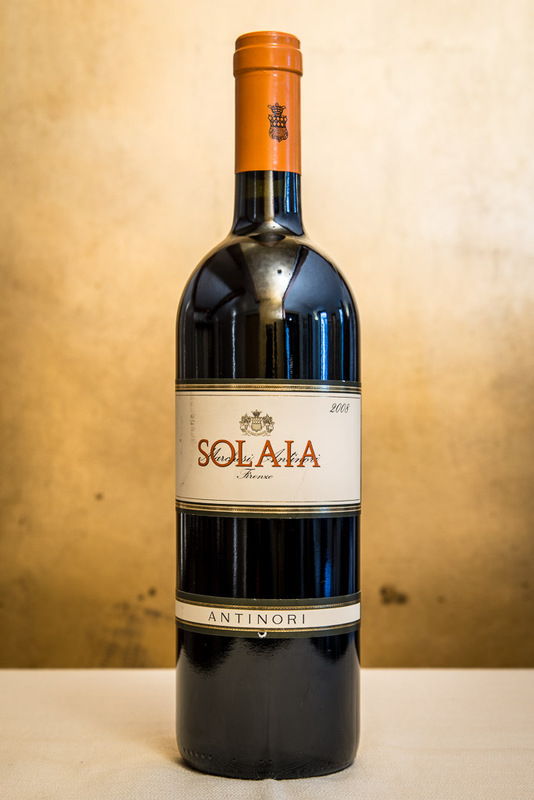 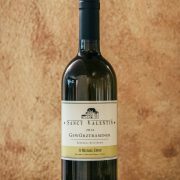 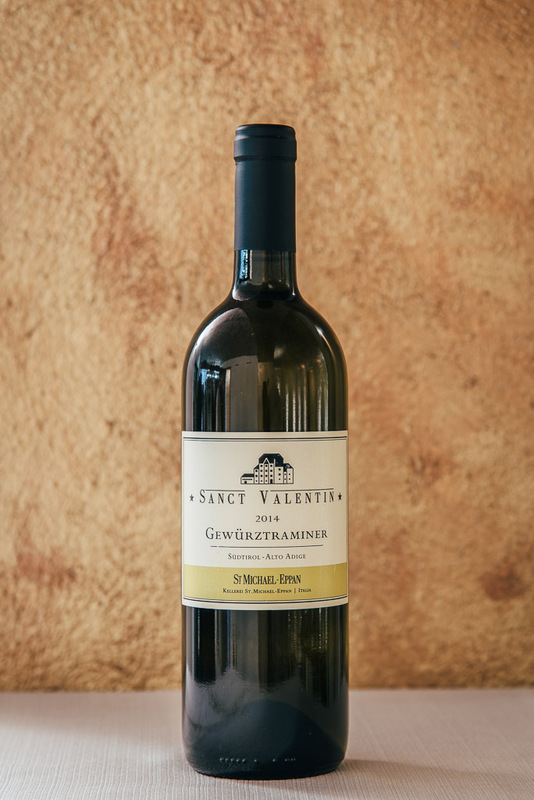 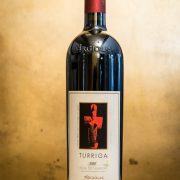 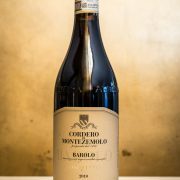 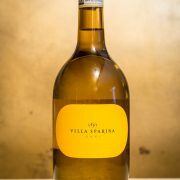 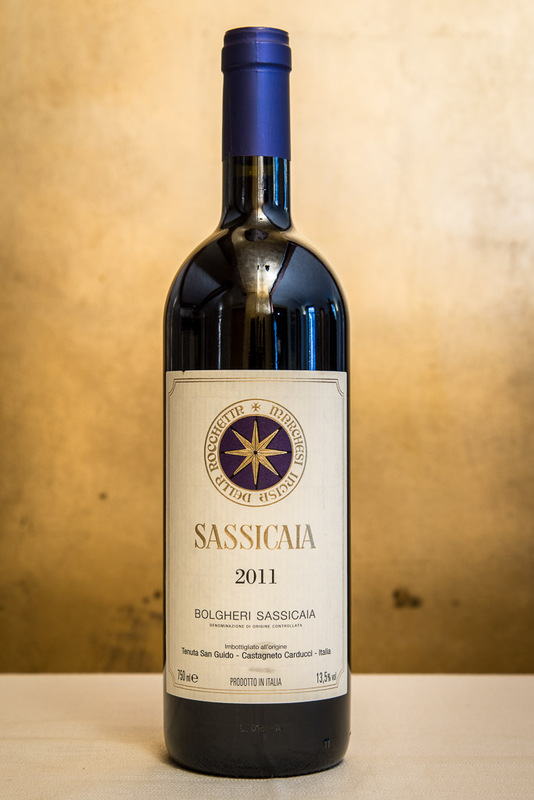 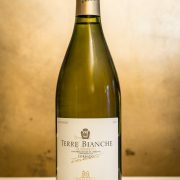 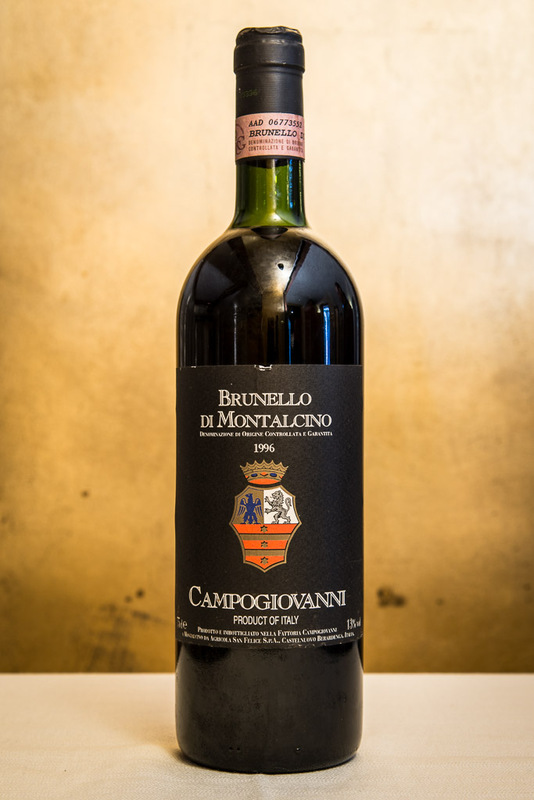 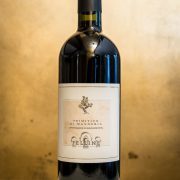 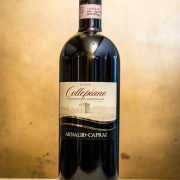 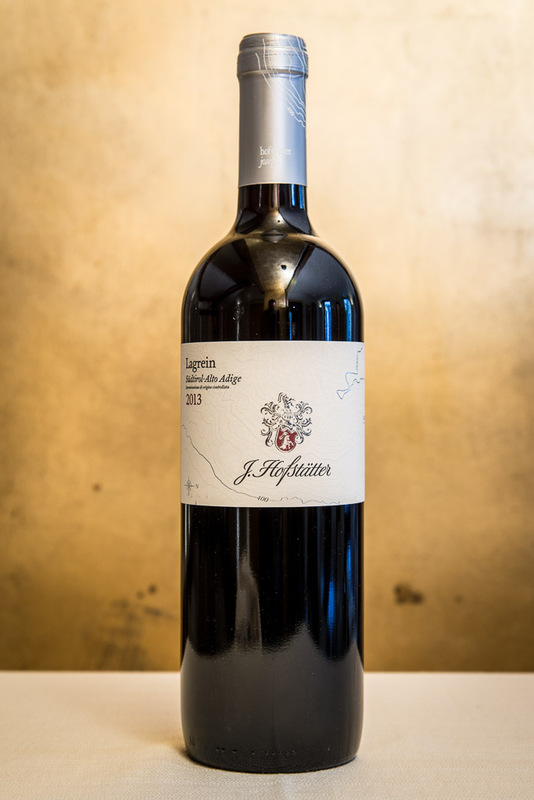 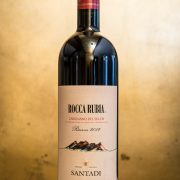 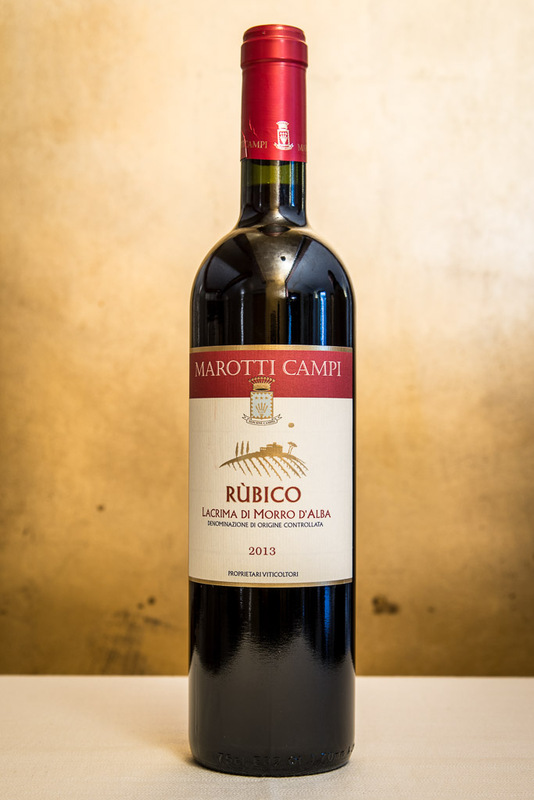 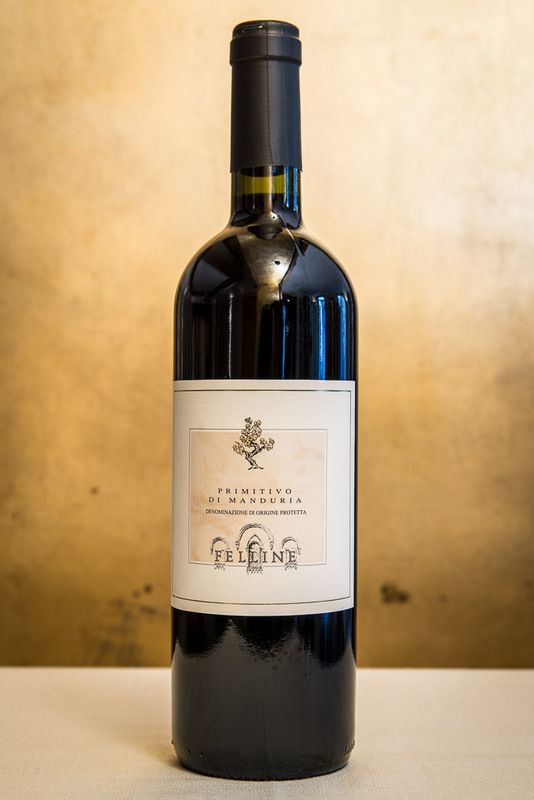 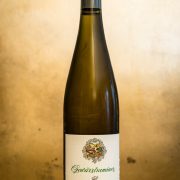 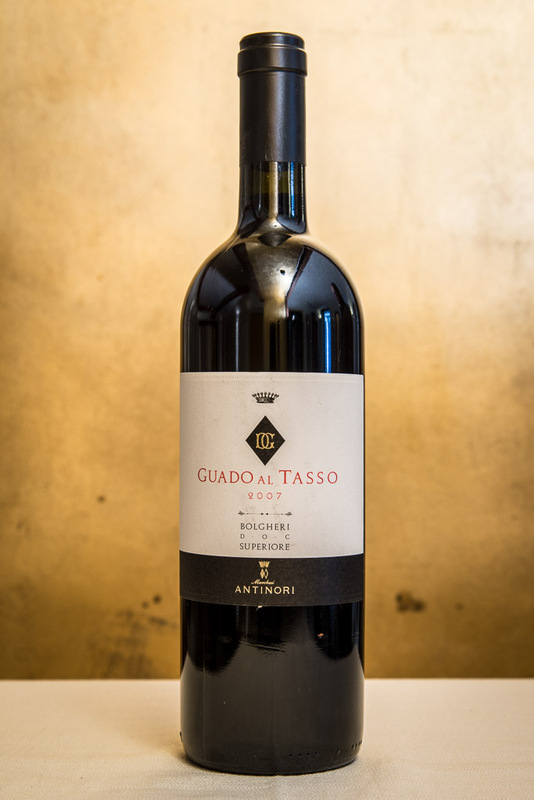 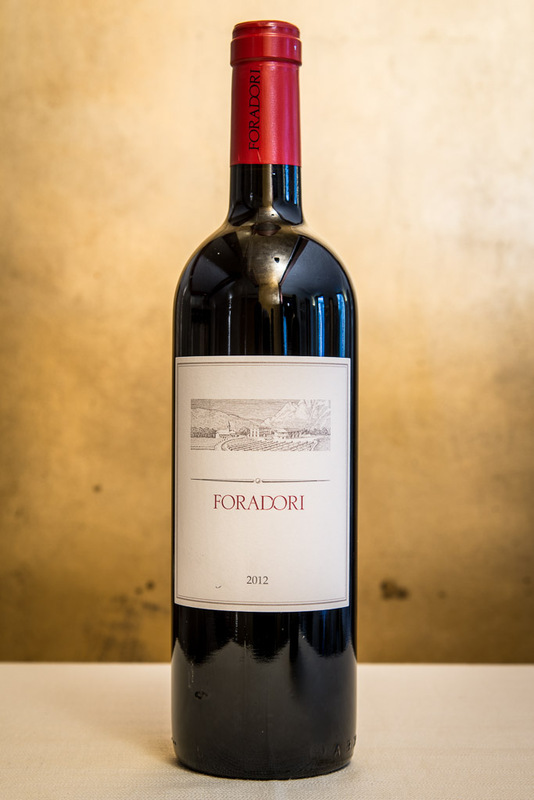 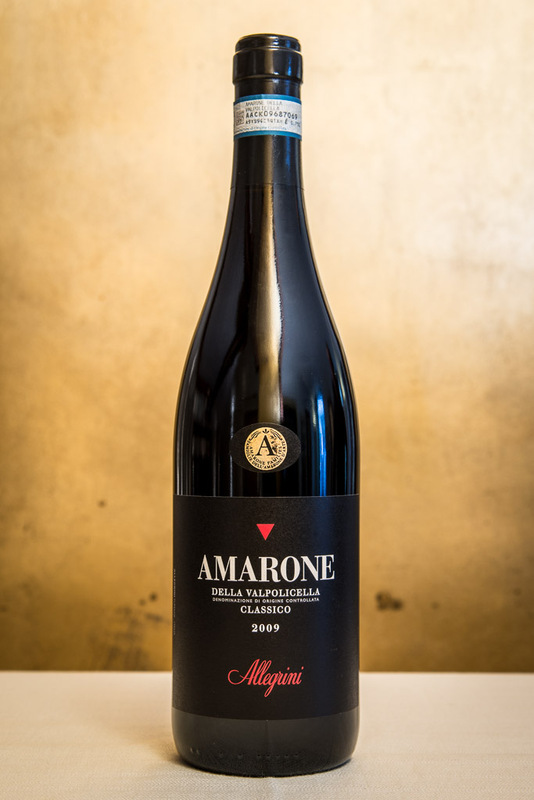 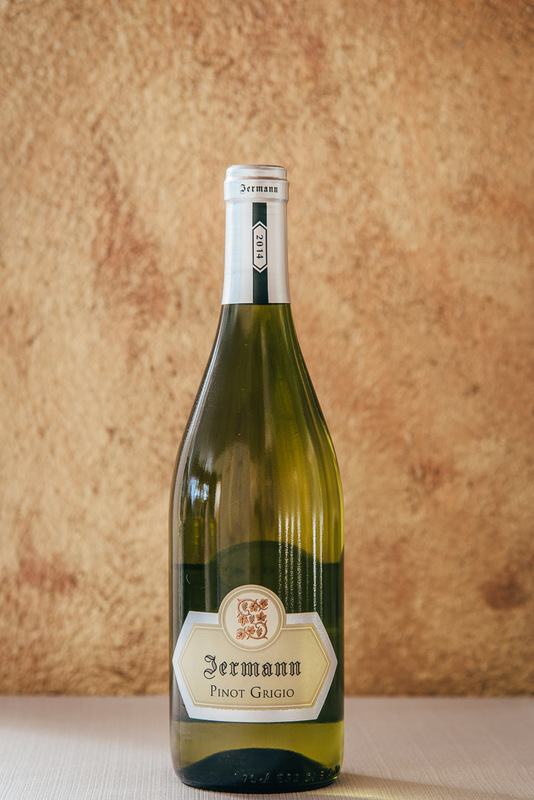 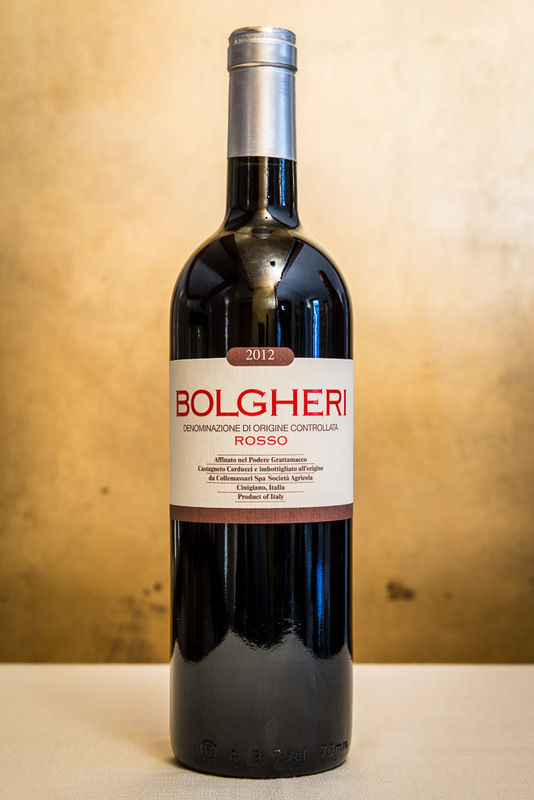 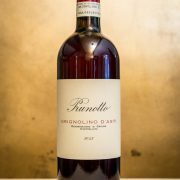 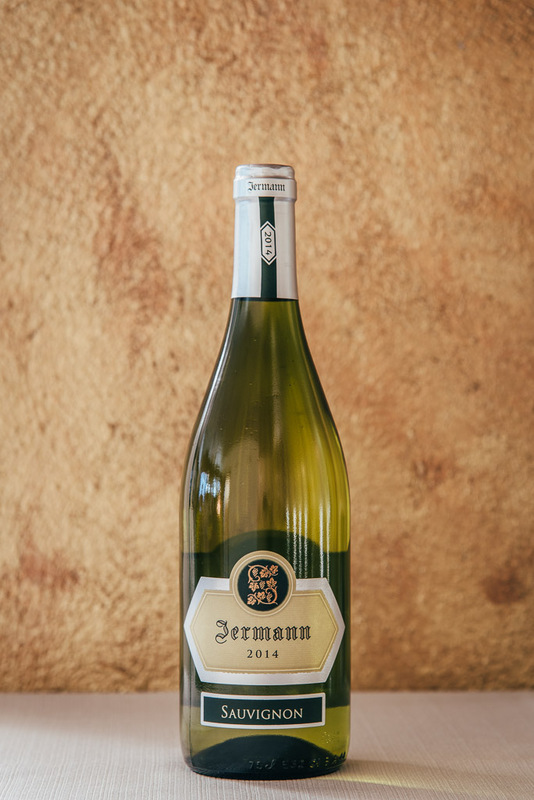 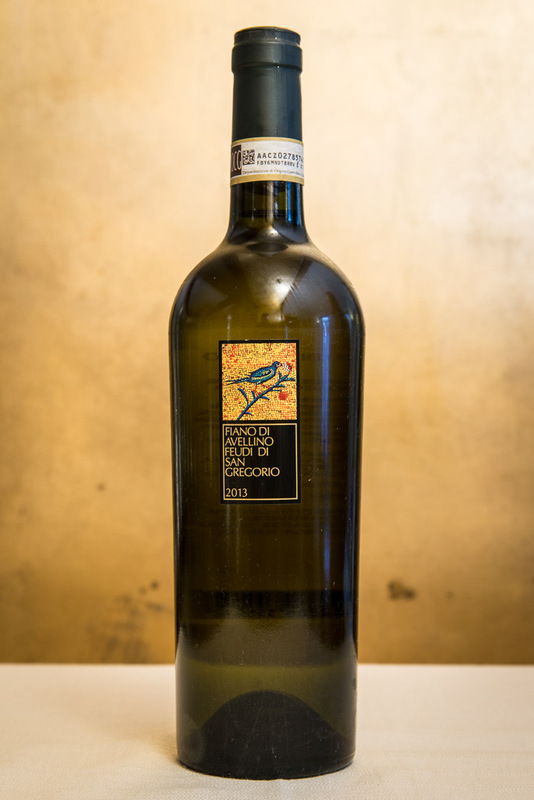 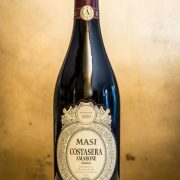 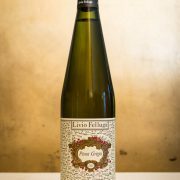 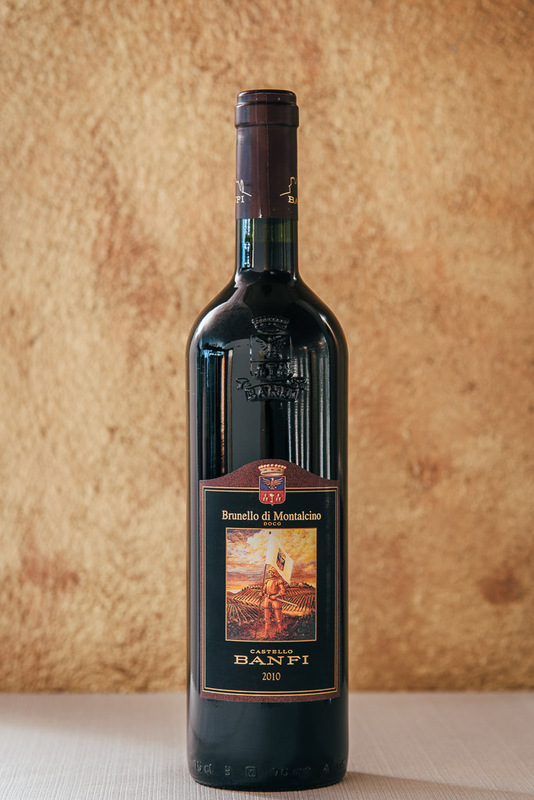 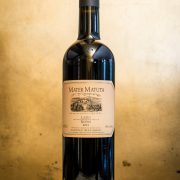 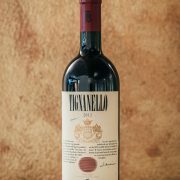 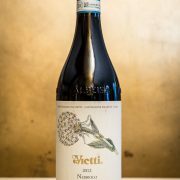 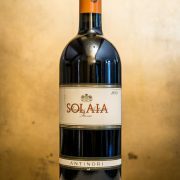 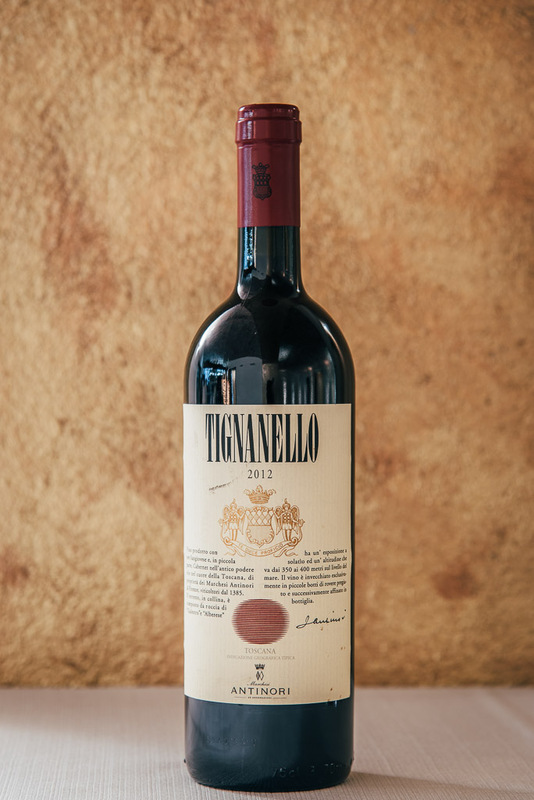 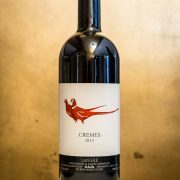 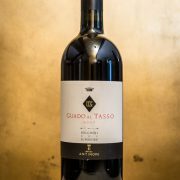 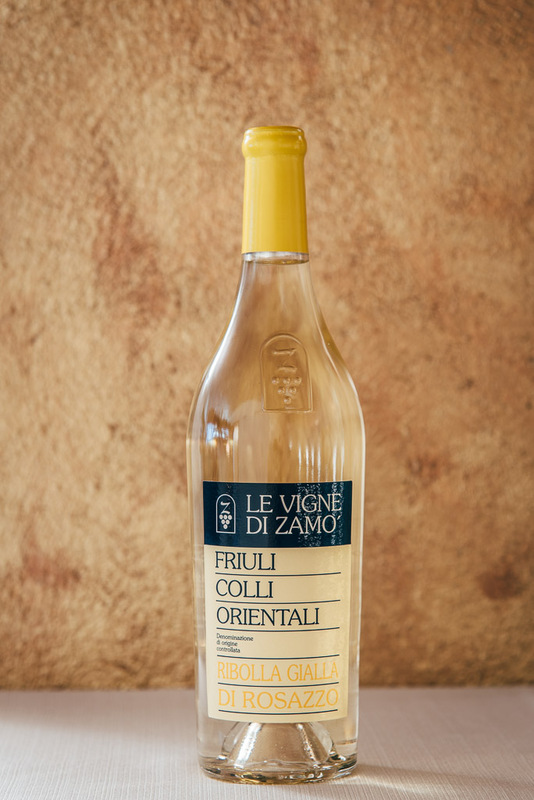 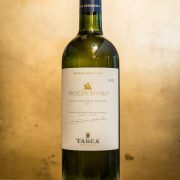 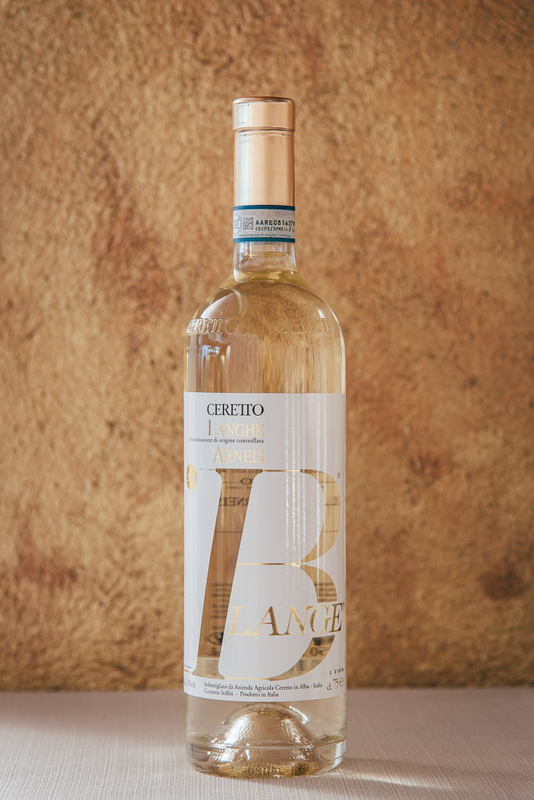 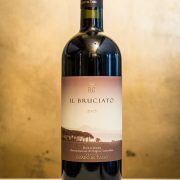 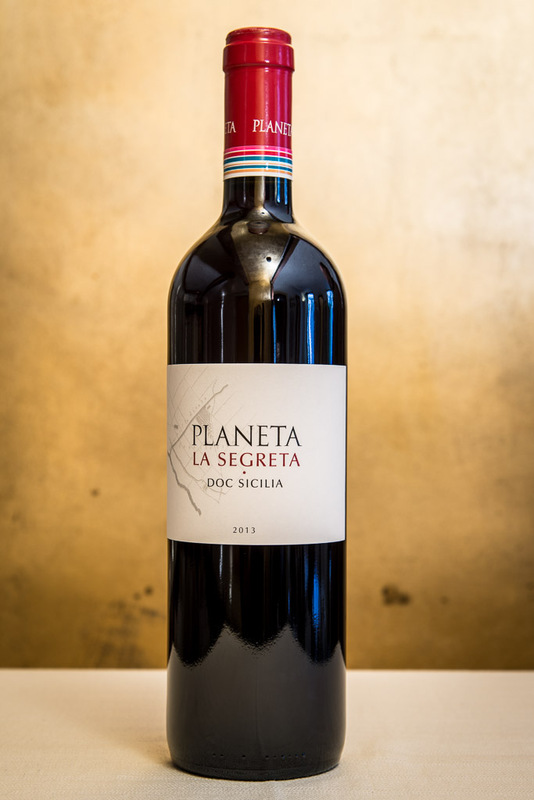 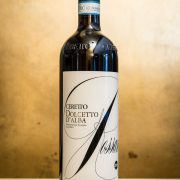 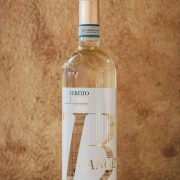 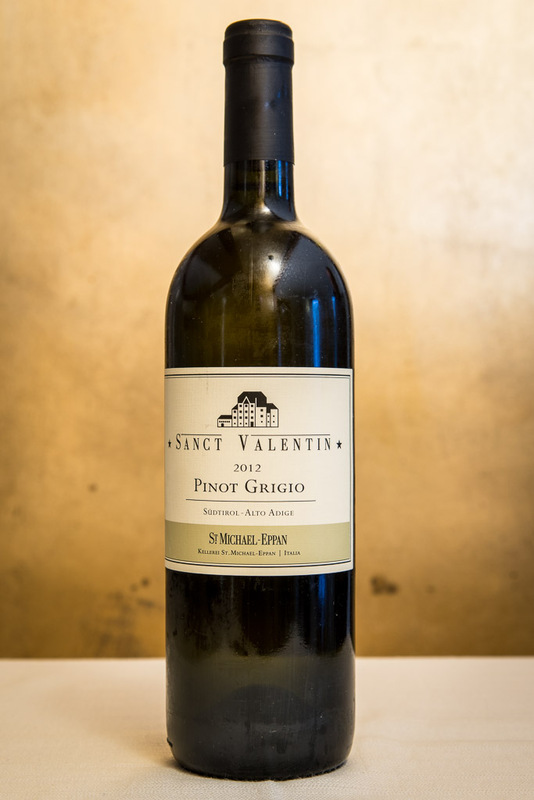 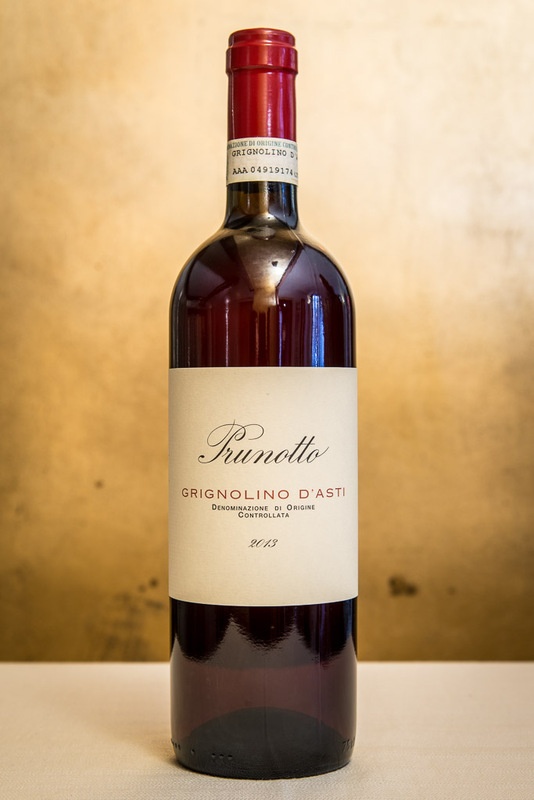 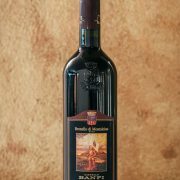 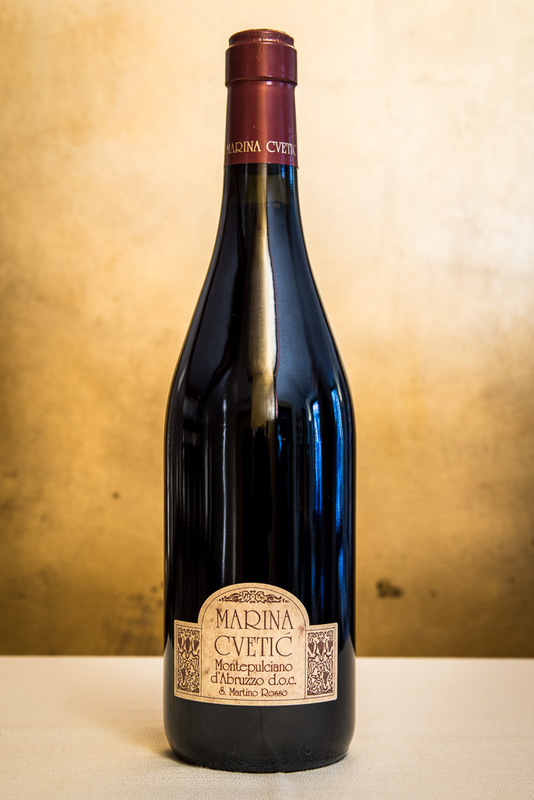 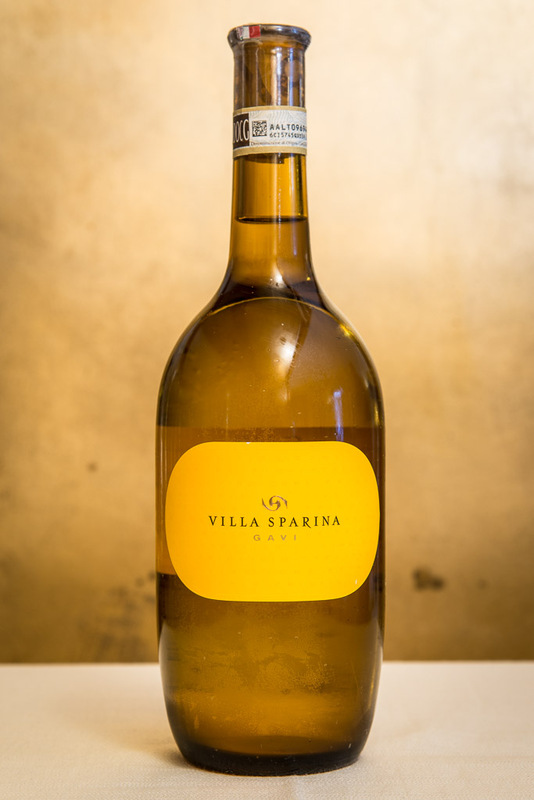 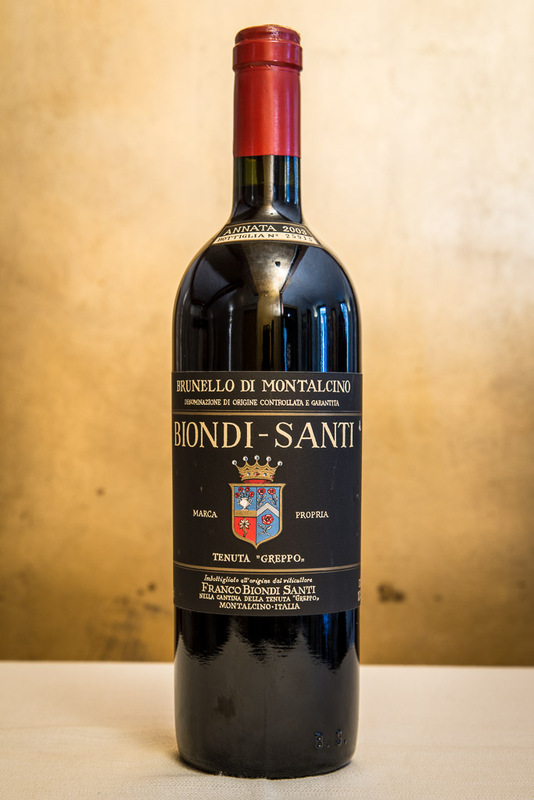 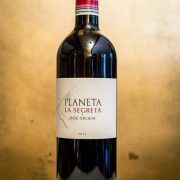 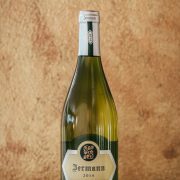 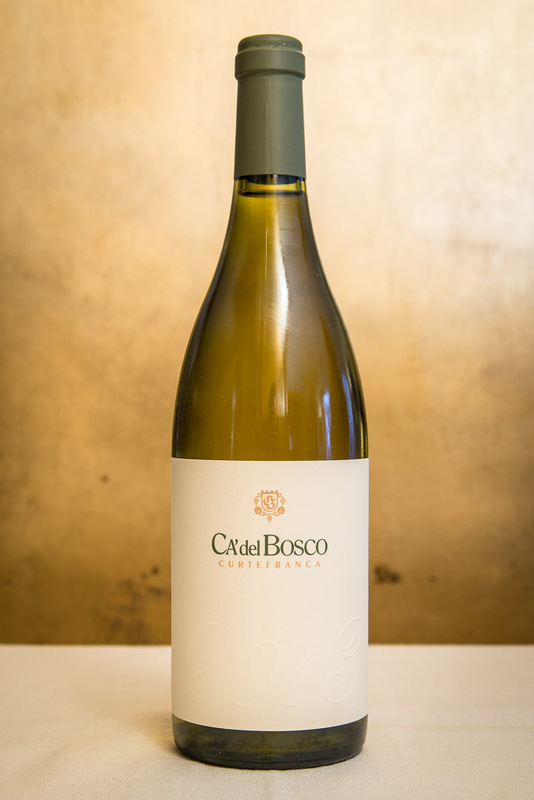 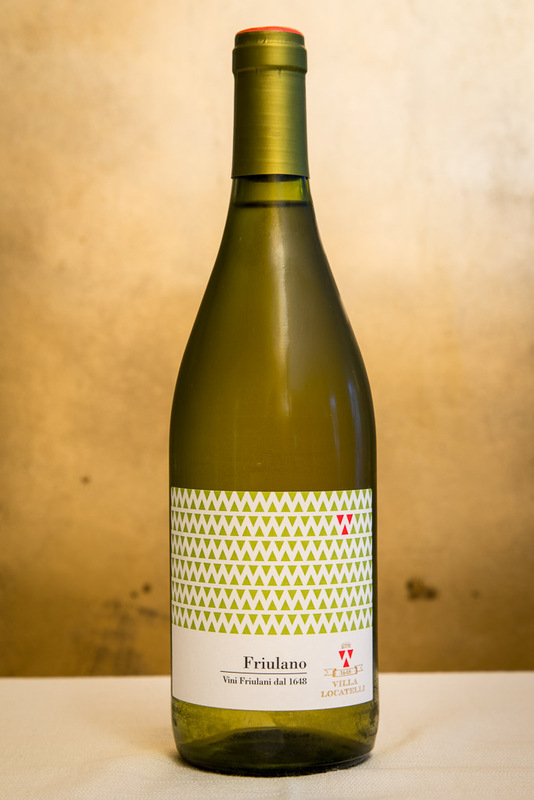 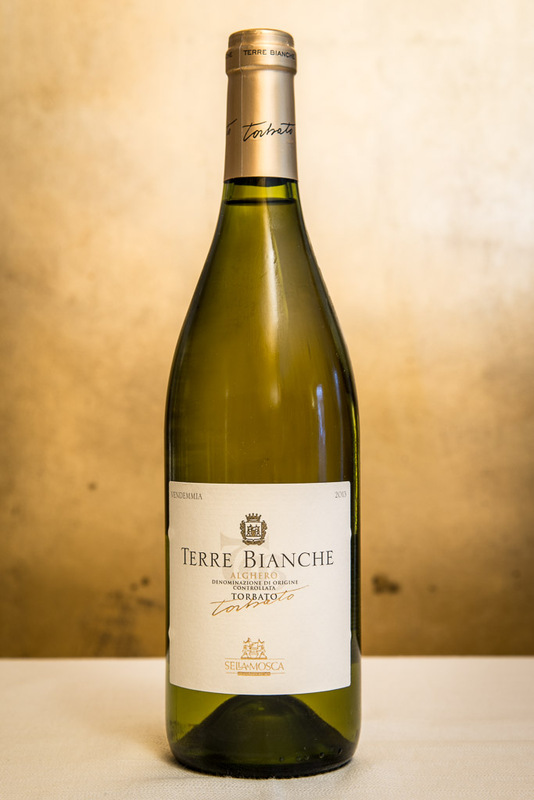 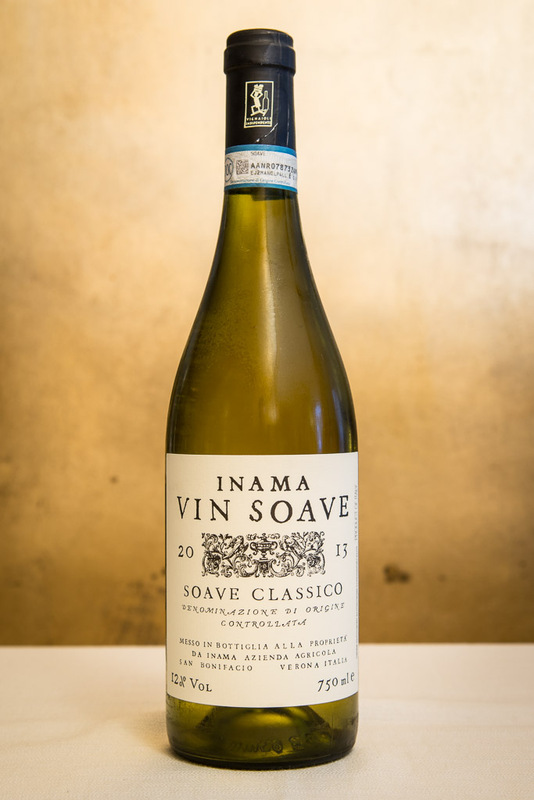 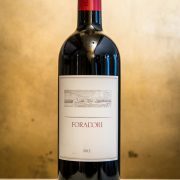 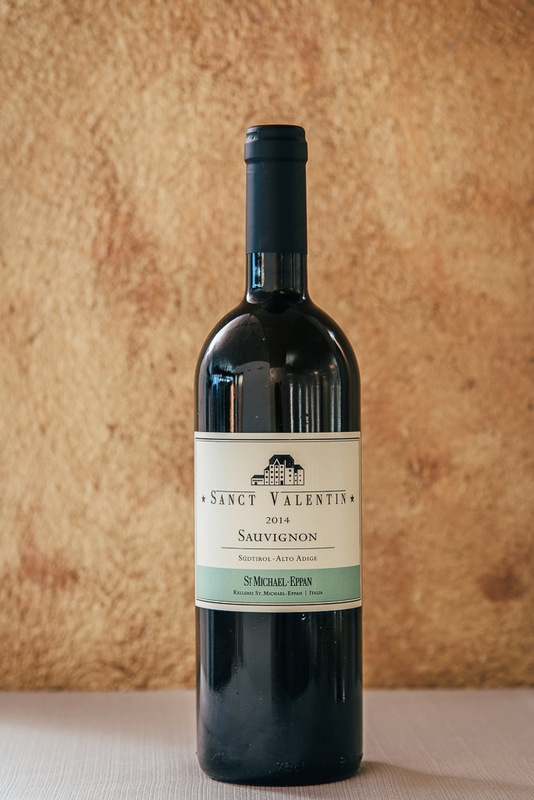 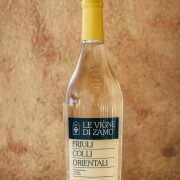 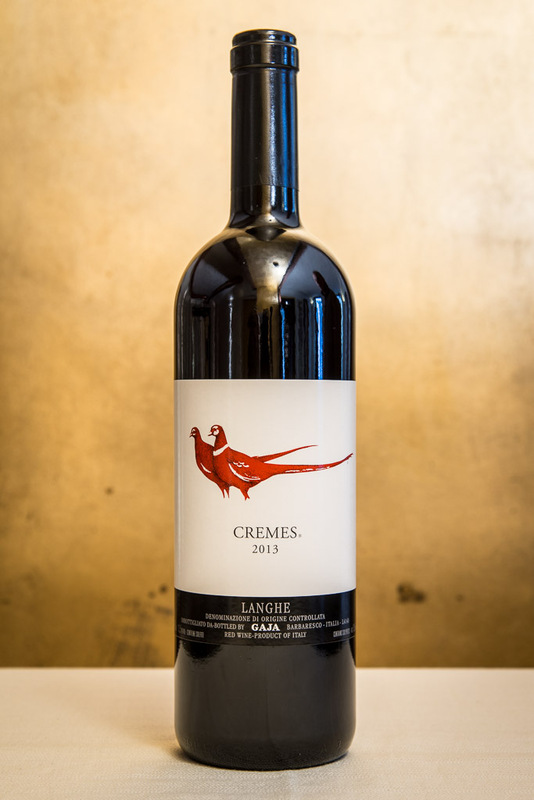 The wine list is characterized by a wide range of some of the finest bottle labels coming from selected Italian regions. 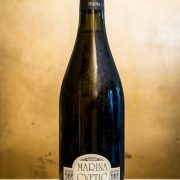 We have as well sparkling wine, champagne, dessert and fortified wine.